If you enjoy staying in the world’s best hotels you have come to the right place… read on! Esteemed US based publication Travel & Lifestyle recently published their ‘World’s Best Hotels 2014’, voted for by readers. We are delighted to say that no less than four hotels we offer are within the Top 10. See below which nine hotels we can accommodate you in made it into the Top 50. We would like to congratulate all our partners on this prestigious accolade, especially as it is voted for by satisfied customers! Set in a privately owned reserve within the Sabi Sand Reserve, Singita Lebombo Lodge celebrates the serenity of its stunning surroundings. An oasis of calm that will envelope you in its understated luxury with game and wildlife viewing to boot. No wonder it’s one of our favorite South Africa safari lodges! Combine sophistication, nature and bushveld architecture in one of the most beautiful settings on the planet and you have arrived at Londolozi Pioneer Camp within world famous Kruger National Park. Brainchild of the Varty and Taylor dynasties who have dedicated their lives to saving a small part of Africa’s Eden, the resort features first class facilities, service and wildlife watching. 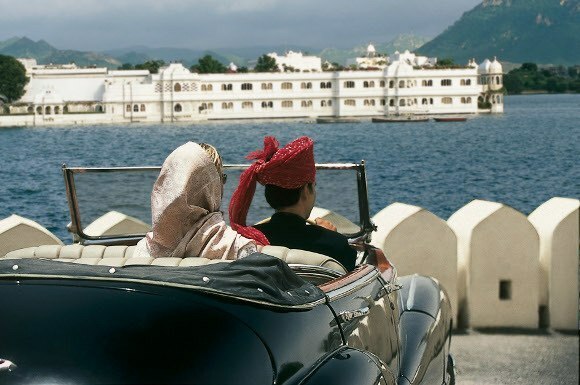 Sitting majestically on the banks of Lake Pichola, Oberoi Udaivilas defines luxury. 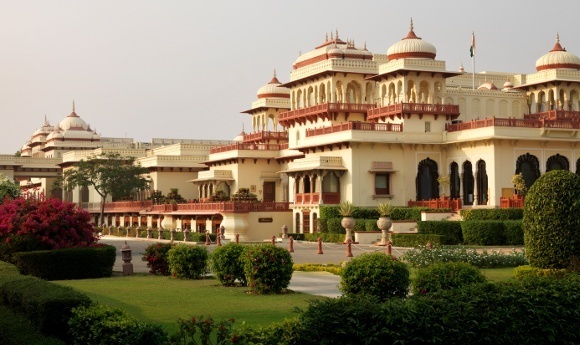 It’s not difficult to see why it was awarded ‘Best Resort in Asia’ four consecutive years with stunning views of Udaipur’s great lake and City Palace, sumptuous rooms, world class service and rooms in Mewari decor, transporting you to a different world. Floating on scenic Lake Pichola with mesmerizing views, the magical approach by boat alone is worthy of an award. The intricate, white marble Taj Lake Palace, with its plethora of frescoes, columns and artefacts oozes royal glamour and evokes memories of an era gone by. 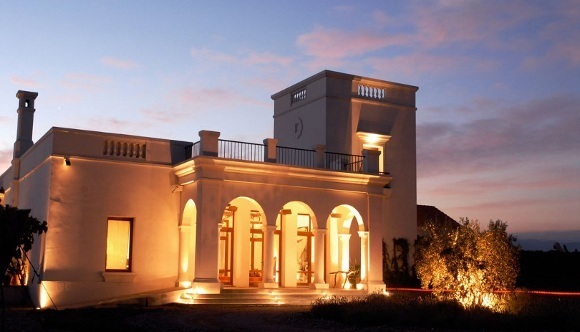 Nestling in 22 hectares of the Andean foothills in the charming Mendoza region is the beautiful Cavas Wine Lodge. Built in Spanish colonial style, the luxury environs invite to sit back, relax and indulge in a fine glass of the delicious local wines. A byword for luxury and style, the Four Seasons Resort, Chiang Mai does live up to expectations. Sumptuous accommodation in Lanna style architecture, unparalleled service and a setting amidst tropical vegetation and rice paddies, make for an unforgettable visit. 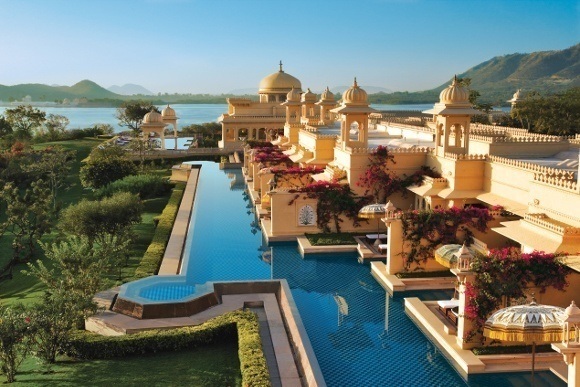 Set amidst 32 acres of lush grounds just outside Jaipur, one of India’s most iconic cities, sit the Oberoi Rajvilas. Lovingly restored, the compound features traditional Rajasthani buildings, converted to house luxury rooms, villas and tents. Walks the extensive grounds, feeling like a Maharaja or indulge in a relaxing spa treatment in a beautifully renovated haveli (mansion). The former residence of the Maharaja of Jaipur, Taj Rambagh Palace, has been beautifully restored and is now a luxury hotel where one can relive its splendid royal past. Set in manicured grounds in the ‘Pink City’, the building oozes elegance and will delight even the most jaded of travelers. 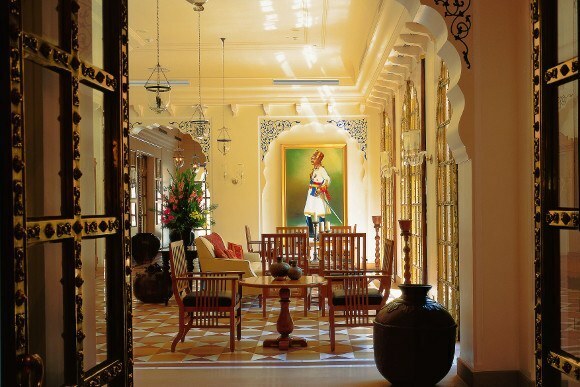 Set a mere stone’s throw from India’s most famed site – Taj Mahal in Agra – Oberoi Amarvilas envelopes you in luxury the moment you step through its doors. 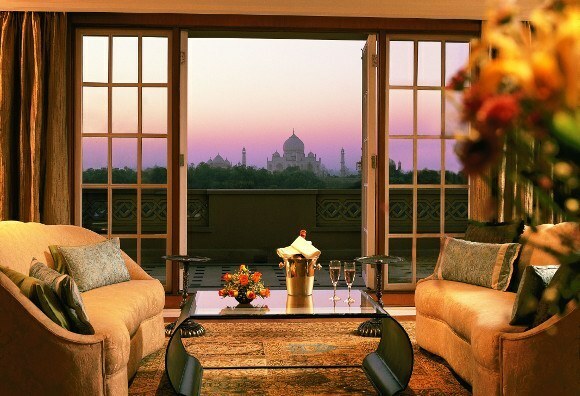 Our favourite rooms have to be those where you lie in the bathtub with vistas of the Taj right in front of you. Truly spectacular! 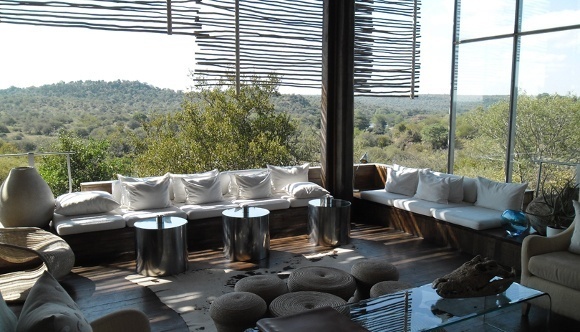 Visit the private 65,000 Sabi Sand Game Reserve within Kruger National Park for a captivating African experience. An architectural masterpiece with only 13 exclusive suites, world class service and abundant wildlife await. Do you have a taste for the good things in life? Would you like us to arrange an unforgettable stay in one of the World’s Best Hotels?